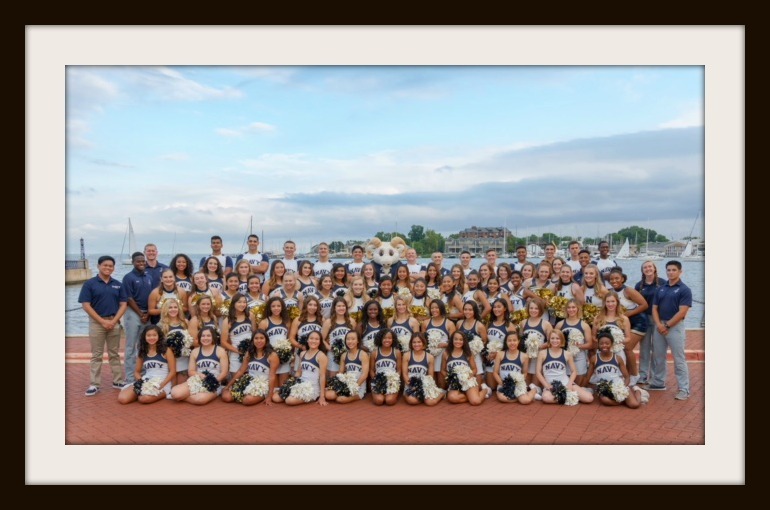 Welcome to the United States Naval Academy Spirit Team! Promotes school pride and boosts morale throughout the Brigade of Midshipmen and community during non-sporting events around the Naval Academy. Demonstrates the Academy’s commitment to physical excellence by exhibiting outstanding athletic skills.